Taking care of everyone except yourself? Making the world a better place, but worried you might burn out? You support so many others; I enjoy supporting you. Often caregivers and changemakers are so busy meeting the needs of family and community, our own health suffers. Let’s work together to help you manage stress, anxiety, depression, cancer, insomnia, chronic pain, burnout, menstrual health, digestion, and trauma recovery. You’ll receive thorough, well-researched care, with safe space, non-judgmental listening, and attention to your whole person. I work with you to balance your whole person – body, mind, emotions and spirit. I aim to help you relax and rest deeply, to feel calm and focused. When you nurture your own health, your work, relationships and creative projects will benefit. You’ll feel rejuvenated and have more than enough energy for the long haul. (1) Feel your feelings, they’re legit. Things are rough right now. Send yourself and everyone else feeling that way (despair, anger, frustration, powerlessness) some compassion. Notice if you’re trying to block your feels by getting into fights, eating things you otherwise wouldn’t, endlessly flipping the channels, or whatever you do (we all do something like that). Notice if you’re closing up instead of softening and opening up to the suffering around you. Then forgive yourself again. It’s tough times. (2) Do something to support a cause you believe in. Donate. Sign a petition. Go to an event. Join a rally. Then make a note of what you did on a list that you can refer to later (when you feel frustrated about not being able to do anything). Join a group, at whatever commitment level you can manage. It doesn’t have to be permanent, just try it out, learn something new, experiment. Get involved. It might be amazing. Contact me for ideas if you want. (3) Focus on hopeful news for awhile. Focus on all the amazing women of colour taking up leadership roles, running for office, for example. Check out sites like Upworthy for good news. (4) Talk to your friends. In general, and about what’s happening — politics, environment, economy, whatever. Talk to people you don’t know, who face difficulties you can’t even imagine. Listen. Meet people in real life, not just online. Eat together, laugh, play games, learn from each other, babysit each others’ kids, take action together. We need to build positive community. We need to build trust. (5) Don’t close in. Trump et al. are doing it on purpose — dividing and conquering, sowing seeds of fear, distrust and self-protection. The worst we can do to feed into this polarization is retreat into isolated camps. Stretch. Build bridges. Listen. Dialogue. Love. Want to replace stress, anxiety and frustration with calm, clarity, and positive energy? Happiness and well-being doesn’t just happen to us, by luck – we can create and sustain it consciously. Learn through first-hand experience how regular meditation can profoundly change our lives, and all those whose lives we touch. Click here for more information on the Spring 2016 Mindfulness Meditation course I’m offering in Nanjing, China. The course begins April 9, 2016. This recipe is actually based on a formula from an herbal classic (金匮要略 Jin Gui Yao Lue, Prescriptions from the Golden Cabinet, by the famous herbalist 张仲景 Zhang Zhong Jing), in which is is called 当归生姜羊肉汤 Dang Gui Sheng Jiang Yang Rou Tang. I’m still new to the wide, exciting world of Traditional Chinese Medicine (TCM) in mainland China and Taiwan, but am sharing my brief impressions here. One reason is that acupuncture and Chinese herbs are so marginal in Turtle Island (i.e. North America), that many people (myself included) grew up with no idea how long-standing, dynamic and rich this medical tradition continues to be. My apologies for being so out of touch during my sabbatical year in Taiwan! 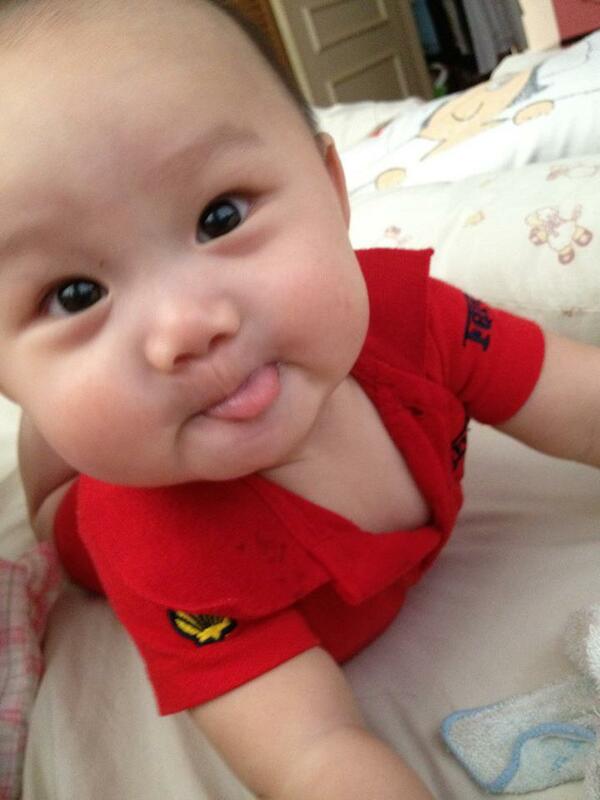 The time flew by quickly and I hope you have been well. New news: I have been accepted for a full grant towards three years of Master’s studies at the Nanjing University of Chinese Medicine in China, specializing in oncology (cancer care). I arrived in Nanjing a couple months ago, am so grateful for this opportunity to enrich my understanding of TCM, and look forward to bringing further clinical skills and research findings back to you and your loved ones. For those of you who have asked about the newsletter, unfortunately I have been unable to keep up with my articles about Chinese medicine. I will do my best to share what I can, as I am now exposed to an incredible amount of information and resources here in Nanjing. I know many of you continue to seek treatments from some of the many excellent practitioners I have referred to in my absence. I continue to provide referrals to past and new clients by email, so please do not hesitate to contact me at any time for more resources for your well-being. I also welcome you to continue letting me know how you’re doing, as it’s always nice to hear updates from old connections! You can, as always, reach me at info@paulinehwang.ca. Many other traditional healing approaches, besides traditional Chinese medicine, explore how our minds and bodies connect with the rhythms of nature, and how those connections can rupture with physical, emotional or even spiritual trauma. 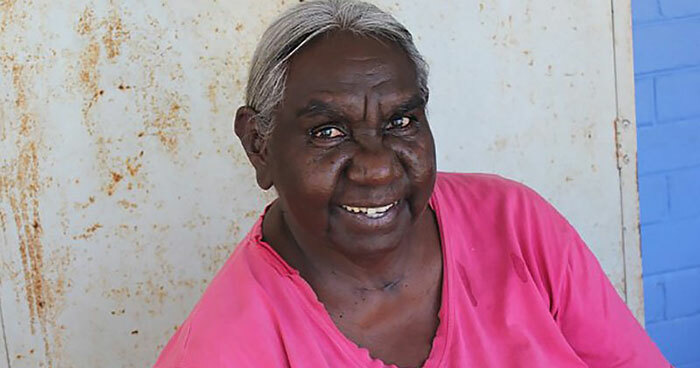 Read Indigenous Approaches to Healing Trauma and watch the video of Miriam-Rose Ungunmerr-Baumann, for a glimpse into dadirri, a form of deep, contemplative listening that is an integral part of healing trauma in her culture and tradition. 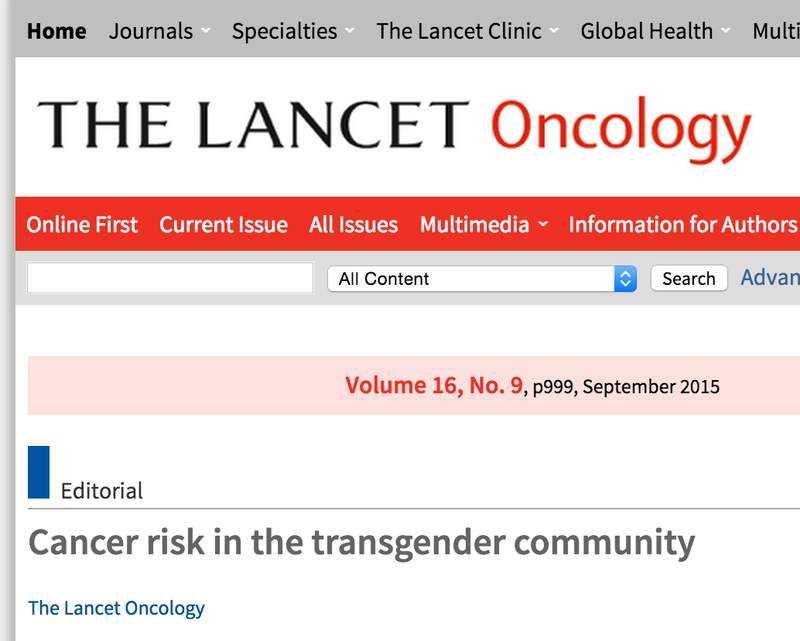 The September 2015 editorial of a medical journal The Lancet Oncology was titled “Cancer Risk in the Transgender Community.” Its writers describe how unique health requirements, lack of appropriate research, and systemic discrimination in health care (both in cancer screening, and in medical care settings as a whole), contribute to a lack of access, information, and supports for many trans people who may be at risk (sometimes perhaps an increased risk) for a variety of cancers. At my age, many of my friends and family are considering whether or not to start families. As more folks are waiting until later to have kids, fertility support has become an increasingly relevant topic. The Ontario government recently announced they would fund one IVF transfer. For those who are undecided, or still searching for a partner/ co-parent/ intentional community/ other support, I wrote an article (primarily for people who menstruate) about how Chinese medicine can help you manage (and perhaps prolong) your reproductive health. I will be taking a sabbatical year away from Toronto from September 2014 to August 2015. 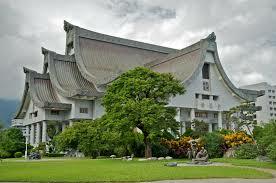 I have recently received news that I will be receiving a scholarship from the Government of Taiwan. I am excited and honoured for the opportunity to live in Taiwan, deepening my understanding of the Mandarin Chinese language. I also plan to delve deeper into the cultivation and use of medicinal herbs, and the integration of Traditional Chinese Medicine with biomedical practice. For details on measures I have put in place to support my clients and patients during this time, please click here. Sign up and get a FREE copy of my e-booklet on "Self-Care for Stress and Anxiety: Tips from Chinese Medicine". You'll then receive an occasional email with more free health resources, recipes, workshops, and special offers. I won't share your email address with anyone, and you can unsubscribe anytime! Try acupuncture for a good cause!